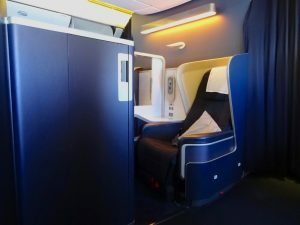 Now that we have looked at the evolution of premium cabin air travel over the past few decades, let’s analyse the numbers to work out whether the premium paid for First Class services like complimentary massages, onboard showers and chauffeur transfers justify the higher cost versus a flight in a lower class of service. 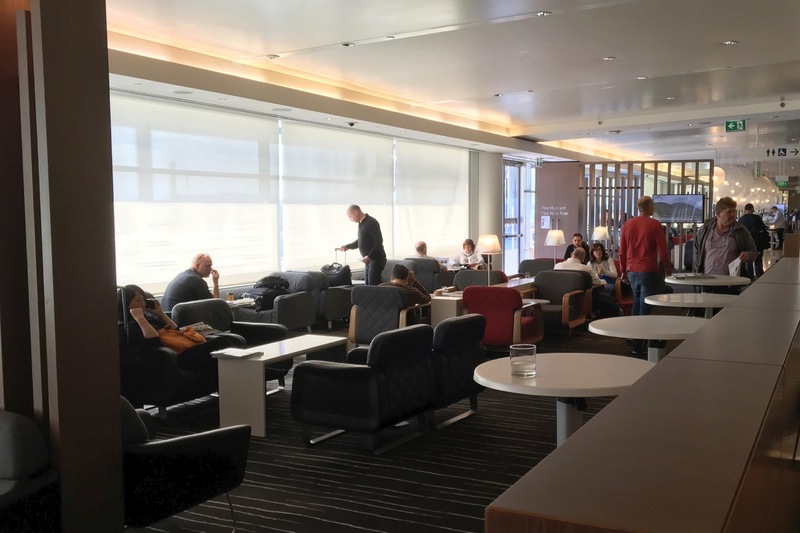 Part II: Is First Class worth the premium over Business and Economy? So it is roughly 2x the cost for Business over Economy and 3x for First over Economy. Does a First Class redemption represent good value? 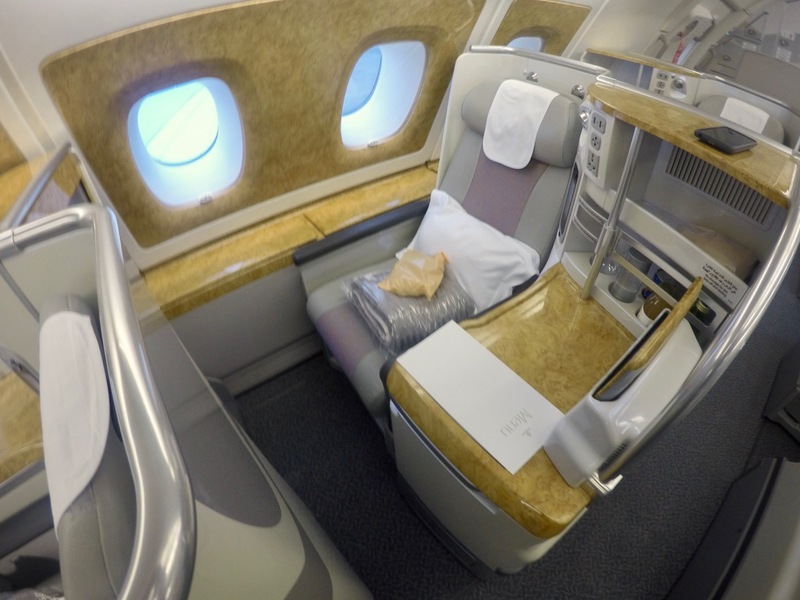 In my opinion, the gap between Business and First Class during 2008-2015 felt like it was rapidly shrinking, given the major advances that were being made to Business Class seats—and it obviously wasn’t just my opinion. Many airlines chose to completely dump their First Class cabins during this period, and that is still continuing today, with United Airlines being one of the latest. 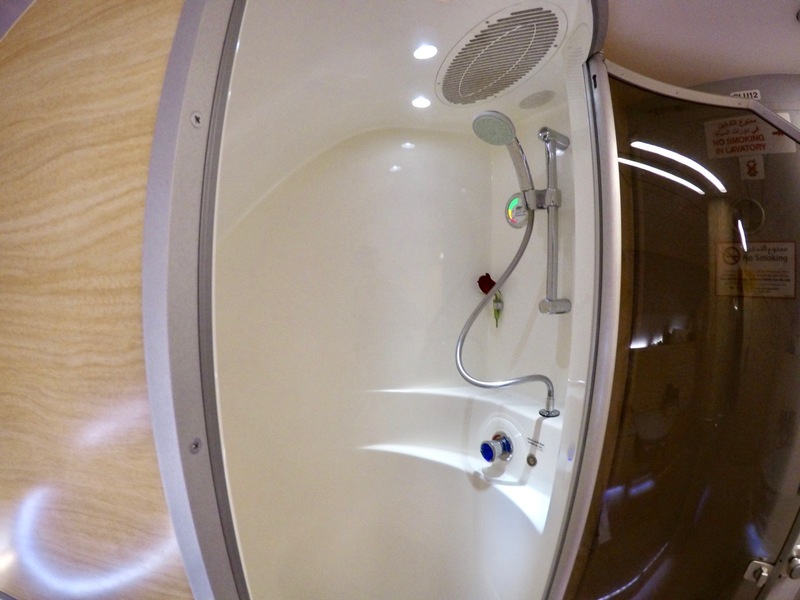 For those airlines that have chosen to shift up a gear and invest heavily in their First Class product, there is now a clear gulf between their Business and First Class cabins, especially with the advent of upgraded ‘Suites’ and ‘Apartment-style’ amenities that we have come to desire and expect. 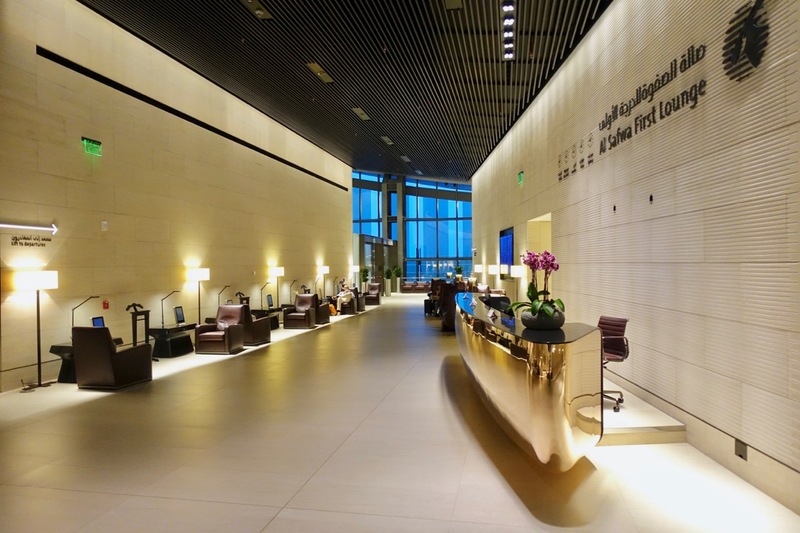 Personally, I can see the value of First over Business—more tailored and individualised service, upgraded dining, unique amenities such as showers and dedicated check-in areas and terminals and, of course, First Class lounges. 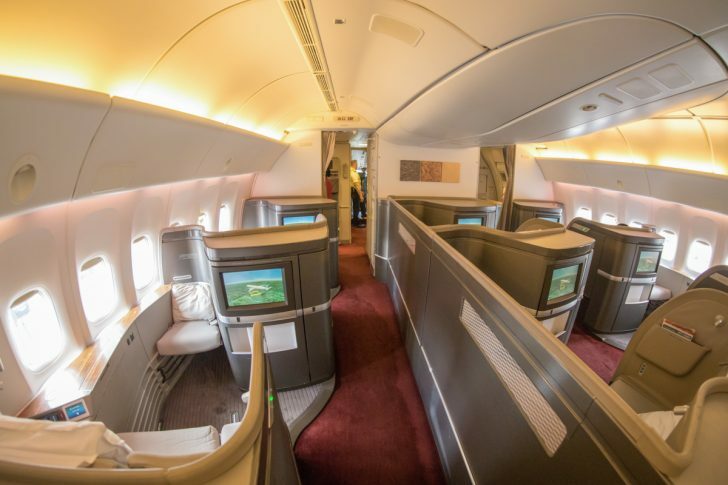 But there are many similarities too, such as lie-flat seats, direct-aisle access (in most modern Business cabins) and decent dining and lounge facilities (albeit a level below First). For me, Business is sufficient, especially given the alternatives is Sardine Class or Premium Sardine Class; sufficient enough anyway to pocket the 30-50% saving in frequent flyer points to use for other travels. Of course, the caveat to that is exactly what happened to me when trying to book my flights to Europe earlier this year, and that is availability. If First is on offer, and no Business Class is available, I wouldn’t hesitate to pull the trigger and fly First. Hey, we all need to live little, right? I would love to get your thoughts on this topic. 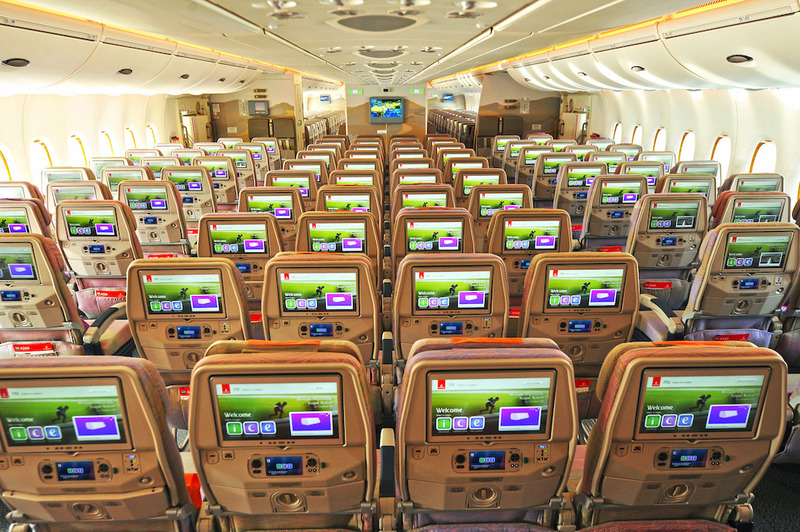 Are you like me and are happy to fly Business when available, or are you First Class all the way?